View our most recent videos below or look through an archive of content by clicking this Voices Productions Video link. Nate – Voices Productions video produced by Digital Dubuque. Amanda – Voices Productions video produced by Digital Dubuque. Didi – Voices Productions video produced by Digital Dubuque. 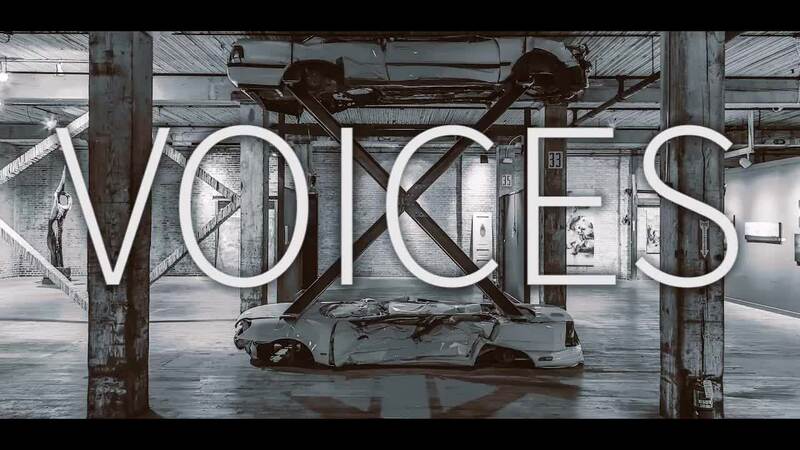 Voices Promo – Voices Productions video produced by Digital Dubuque.